Ward is experienced in all types of surety but has a particularly deep history and expertise in timber and commercial bonding—going back to 1955. The Ward Insurance Surety department belongs to several associations, including the prestigious National Association of Surety Bond Producers. Arranging surety bond credit is based on confidentiality and trust. Clients working with Ward Insurance know they can share sensitive business and personal information and that this information will be handled privately and with strict attention to its confidentiality. On the other end of the surety credit transaction, surety bond underwriters are confident the information and analysis we supply to them is truthful and reliable. 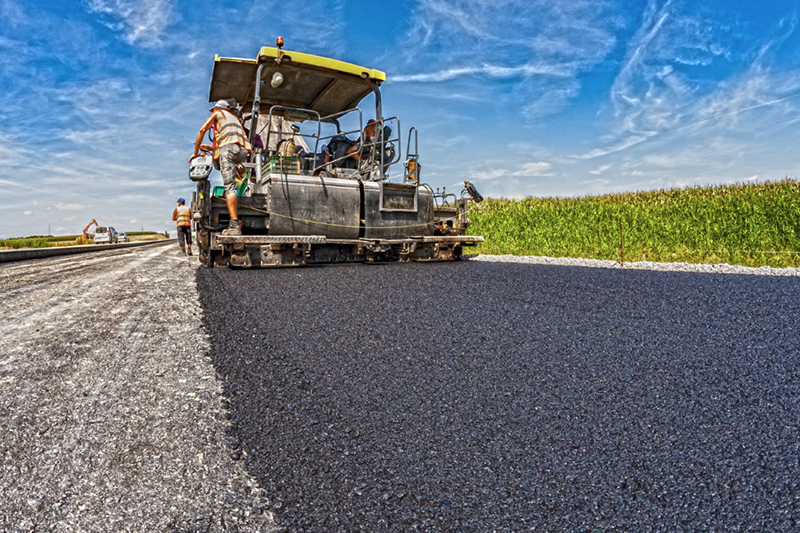 With an impressive assortment of strong surety bond markets to choose from, our role is to consistently and reliably match our customers unique surety credit needs to the most appropriate surety company bested suited to meet those needs. Commercial and personal insurance is always changing. 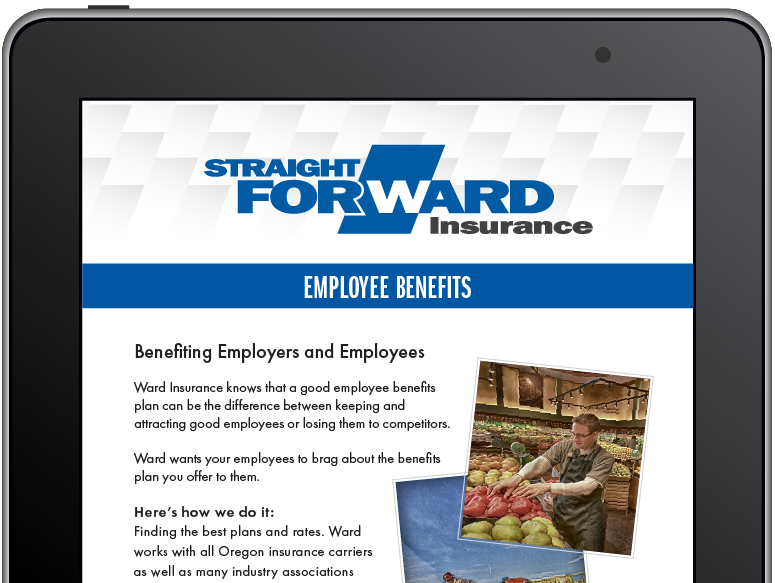 Follow the latest insurance news and learn more about Ward Insurance from our most recent edition of “StraightforWard”.